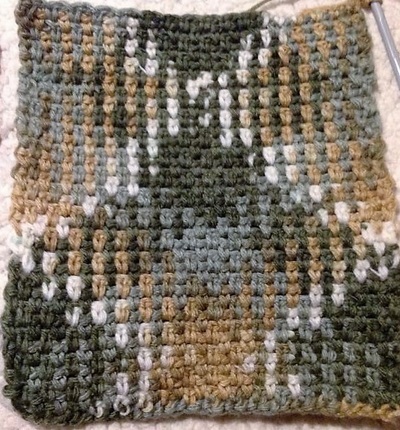 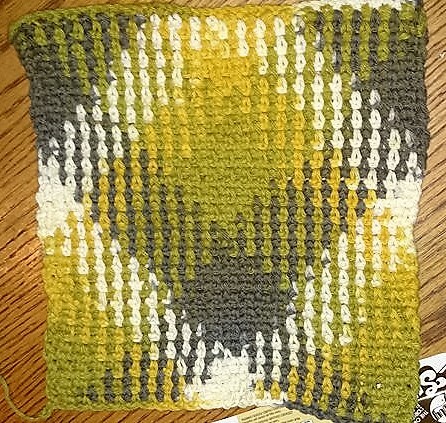 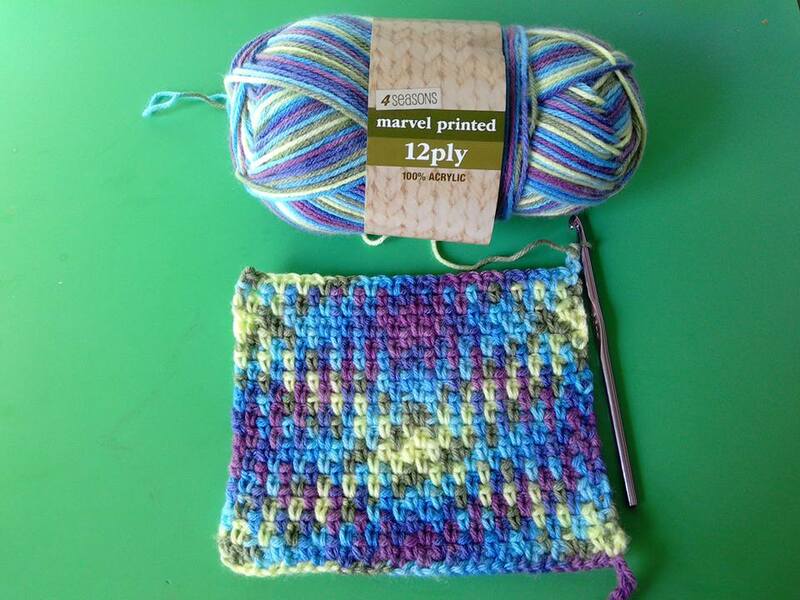 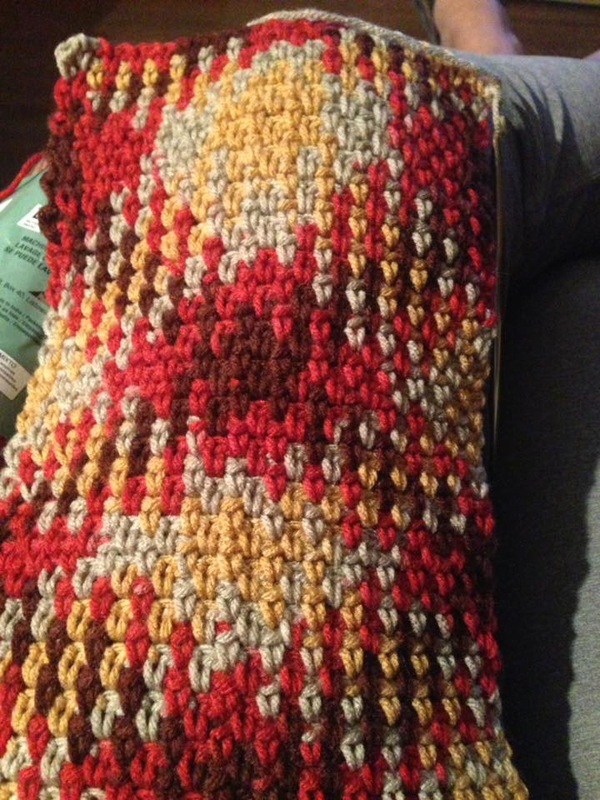 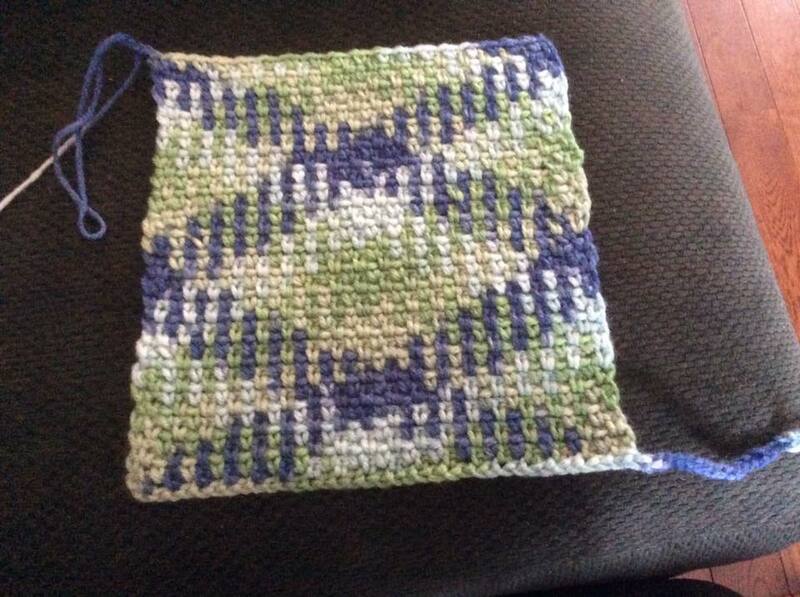 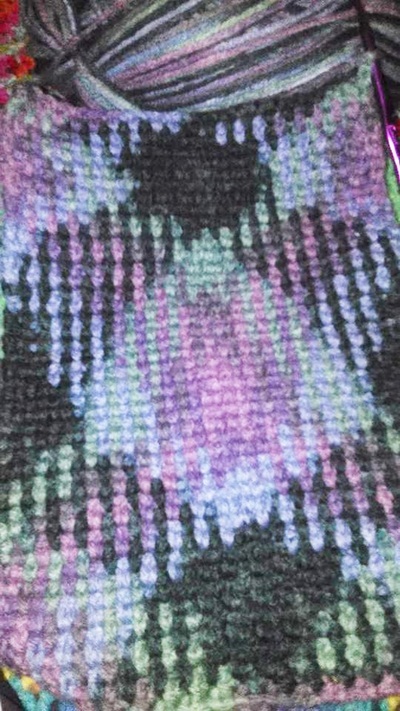 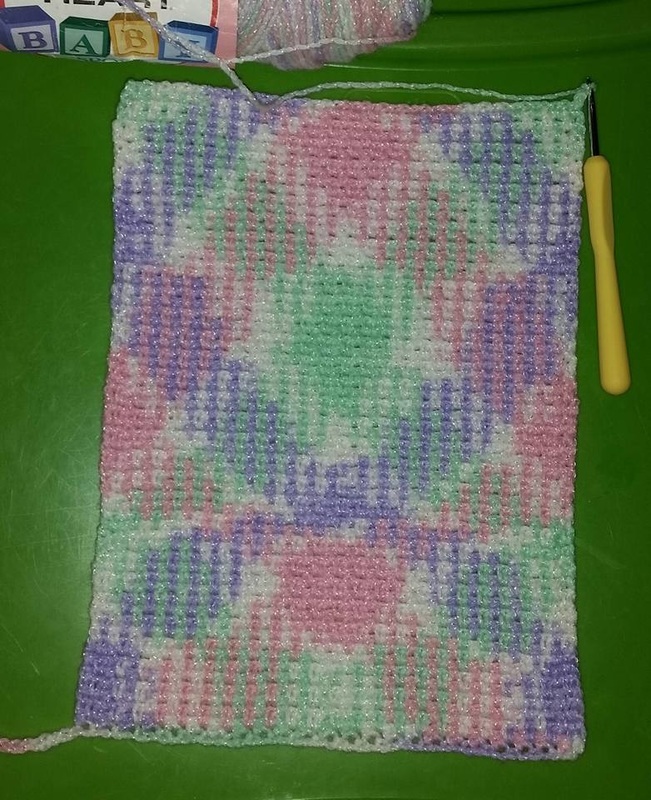 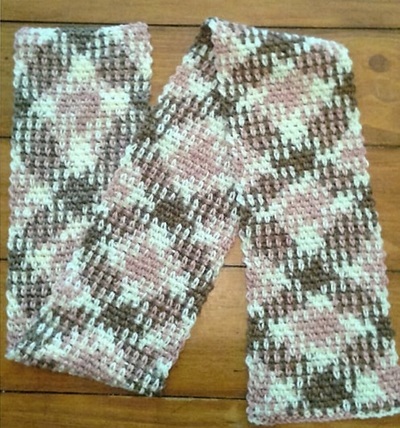 Argyle Crochet - List of yarns with pictures that Work! 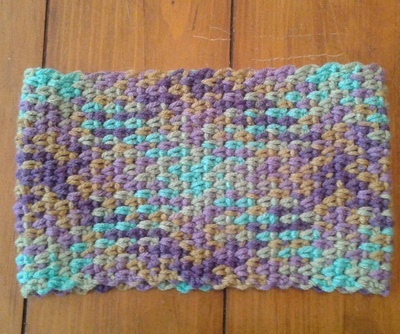 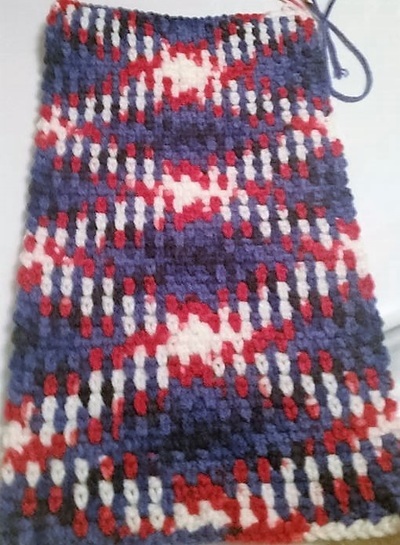 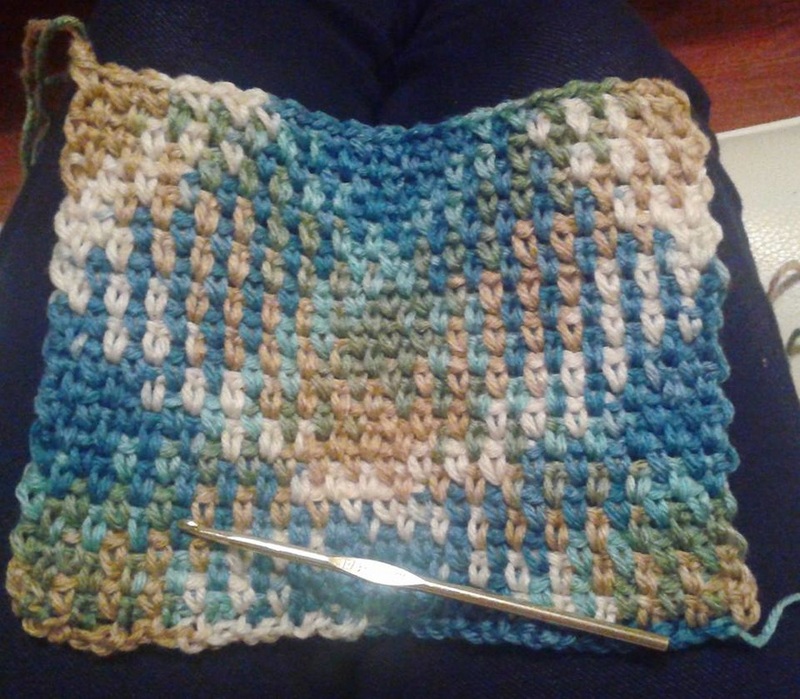 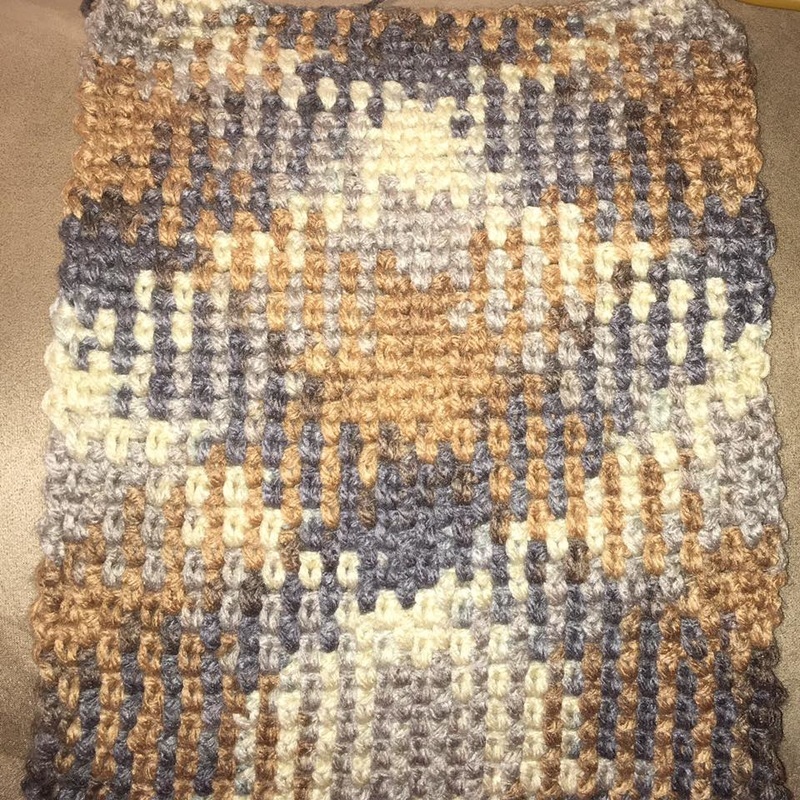 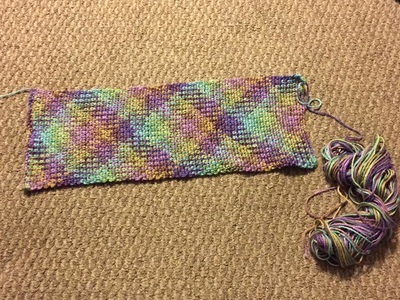 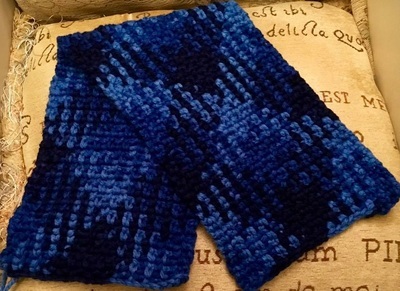 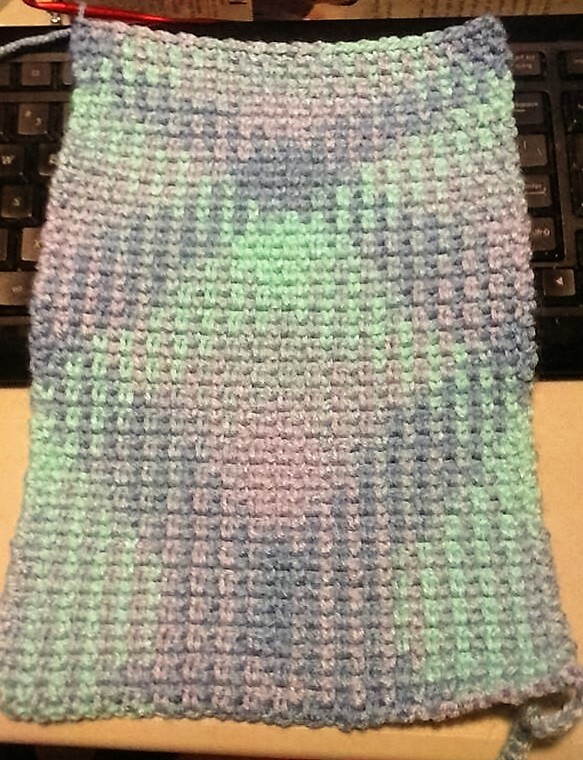 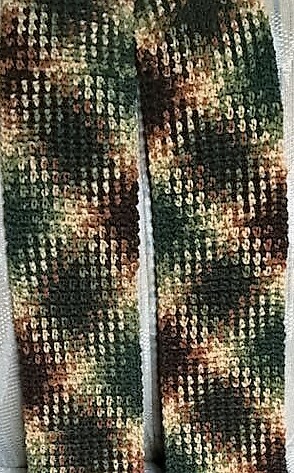 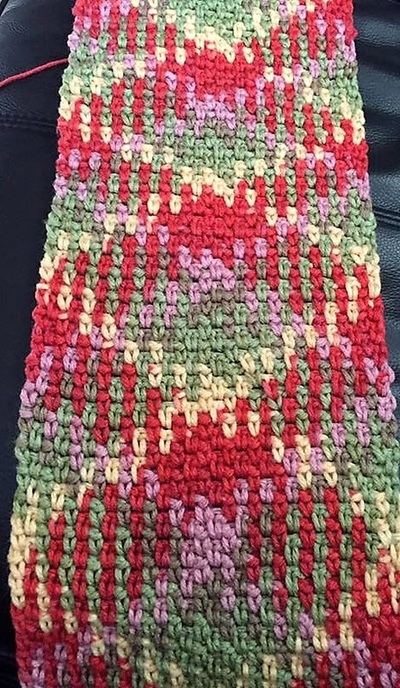 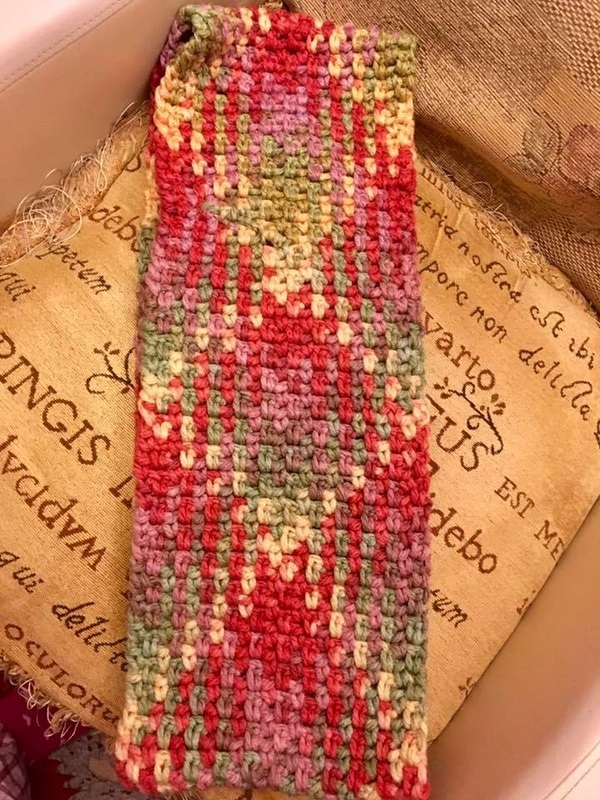 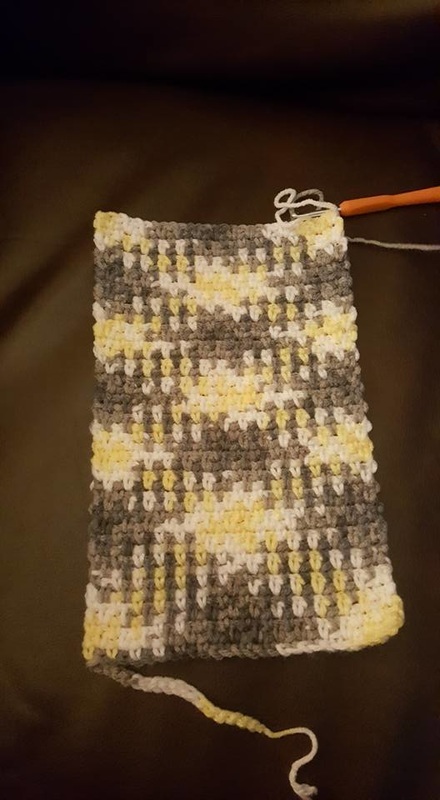 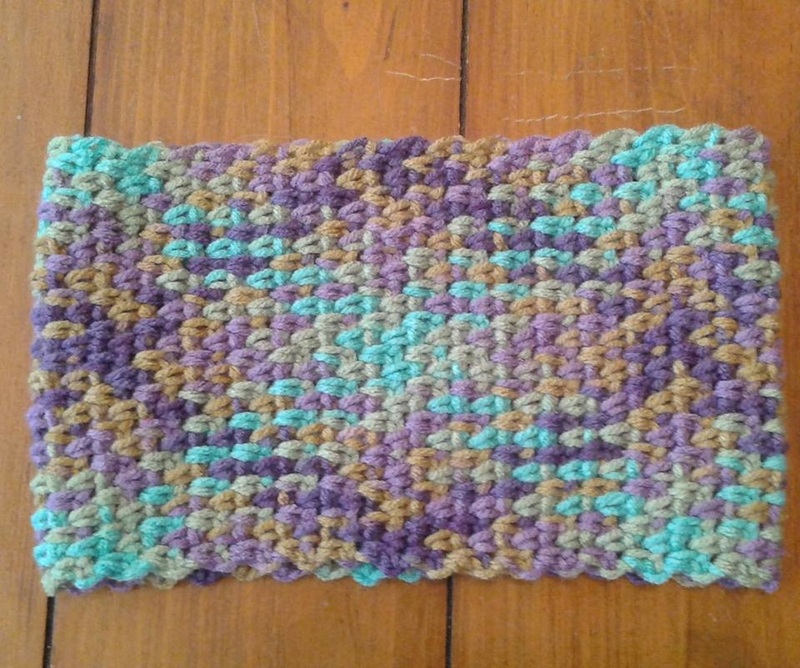 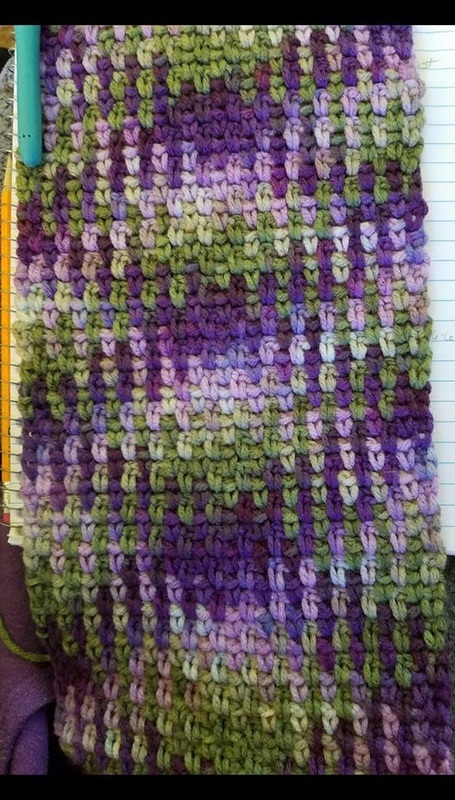 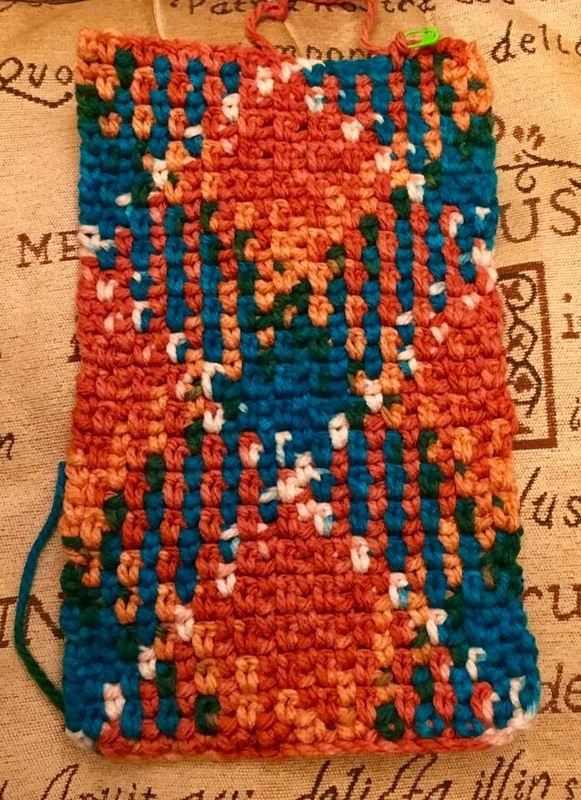 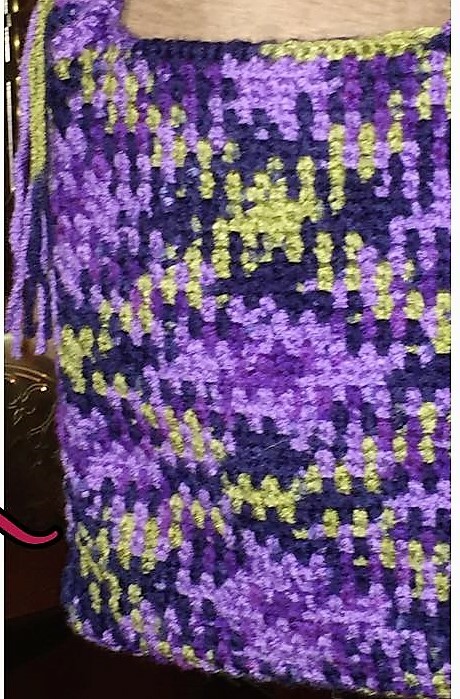 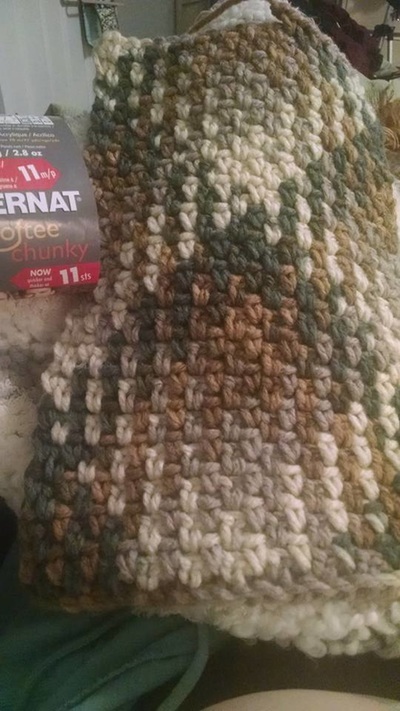 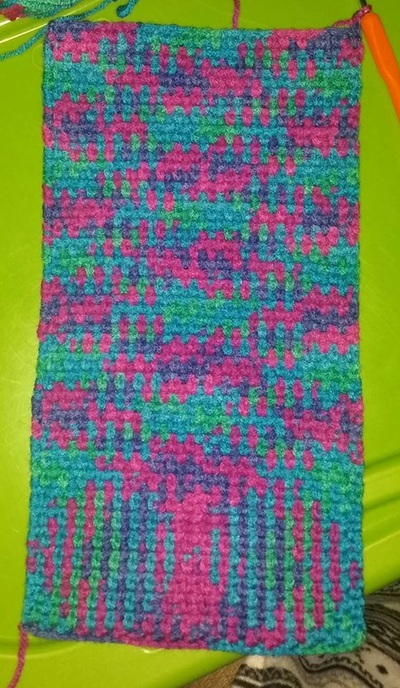 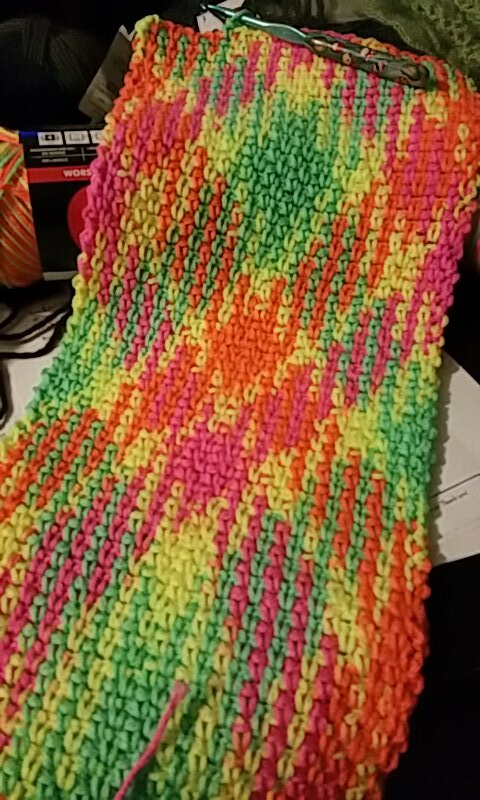 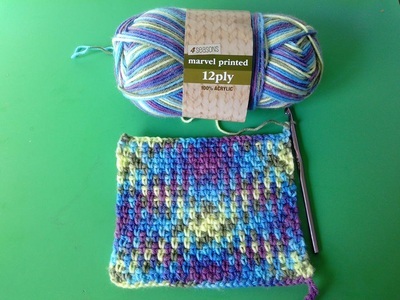 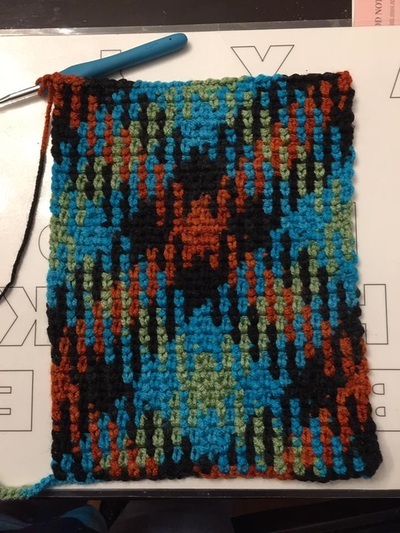 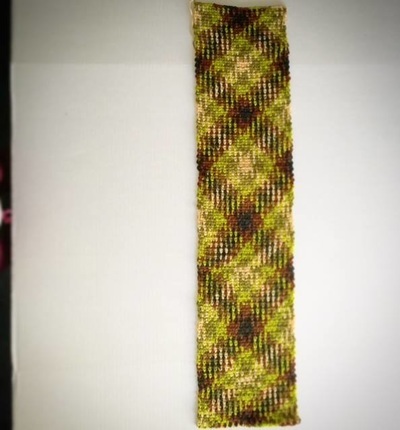 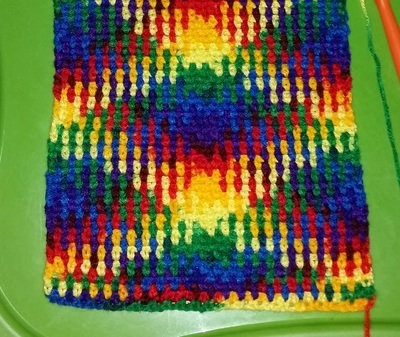 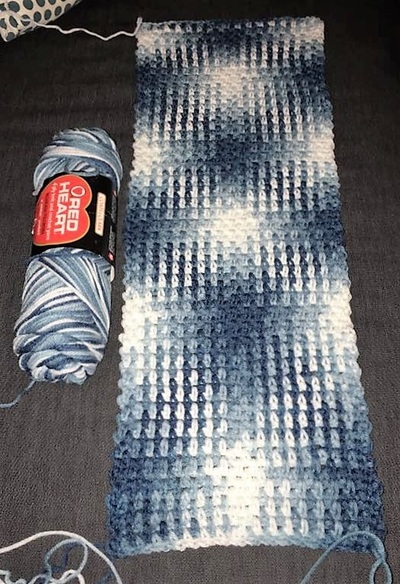 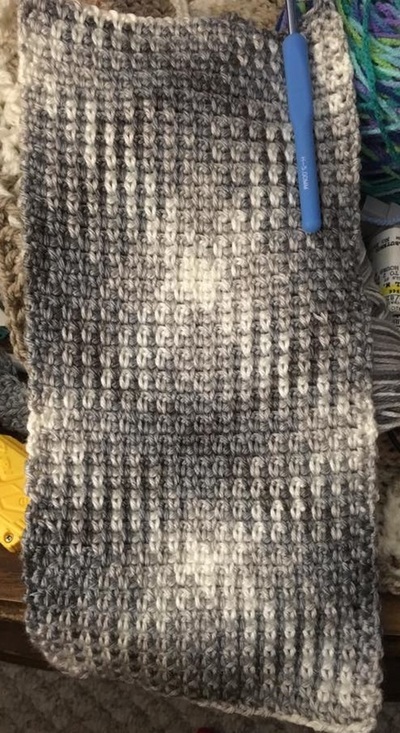 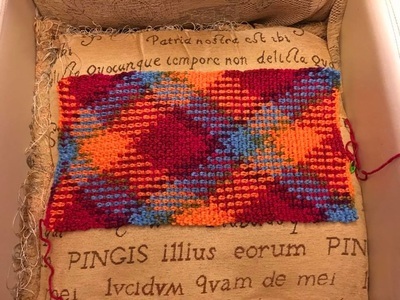 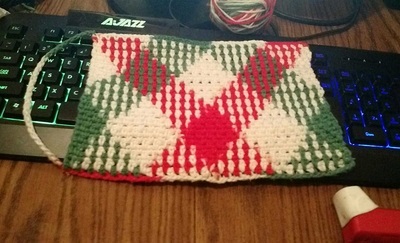 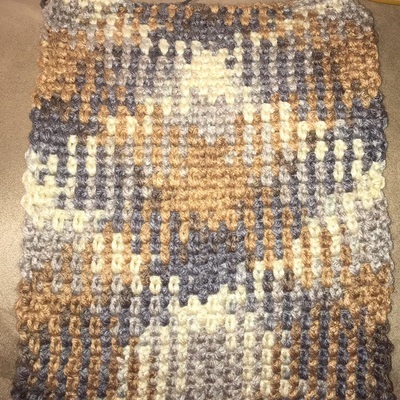 Here is a list of yarns that work with Argyle Crochet (Planned Pooling/Yarn Pooling/Color Pooling) for everyone to have a visual of what each yarn looks like when this technique is worked.. 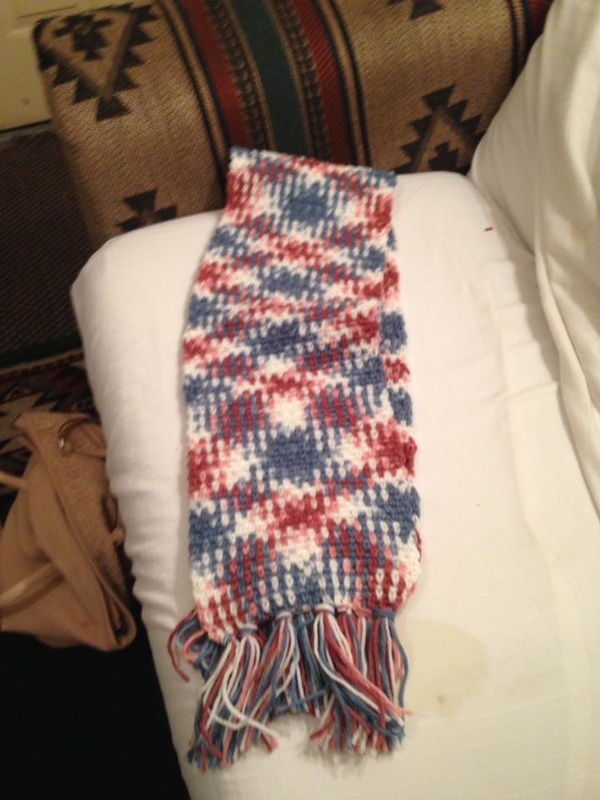 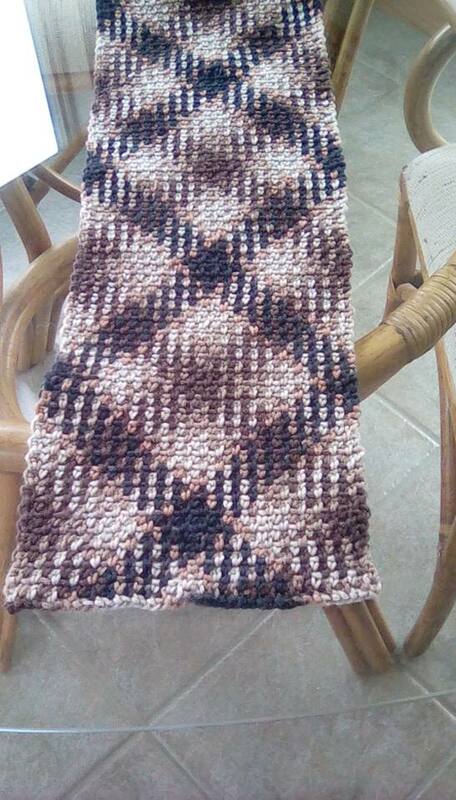 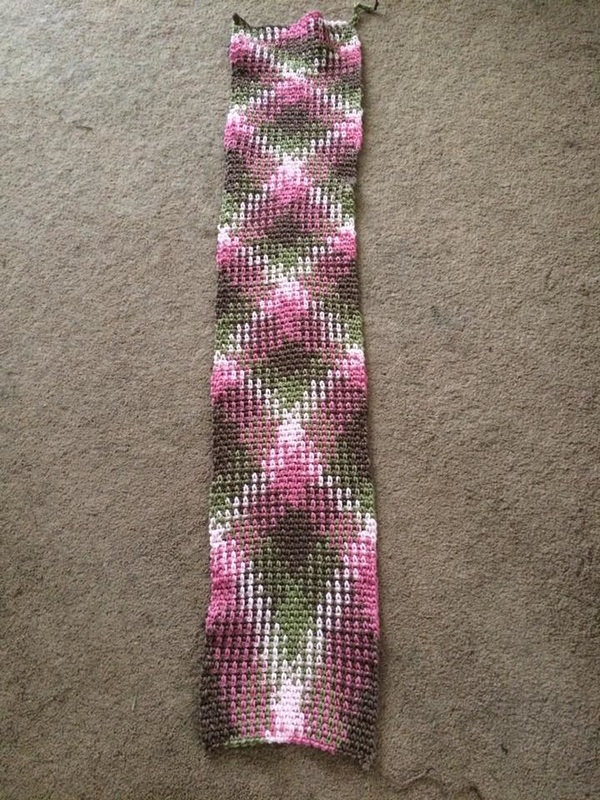 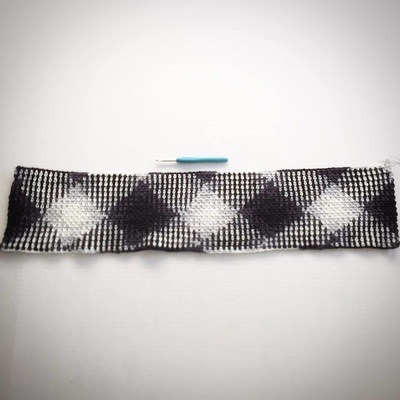 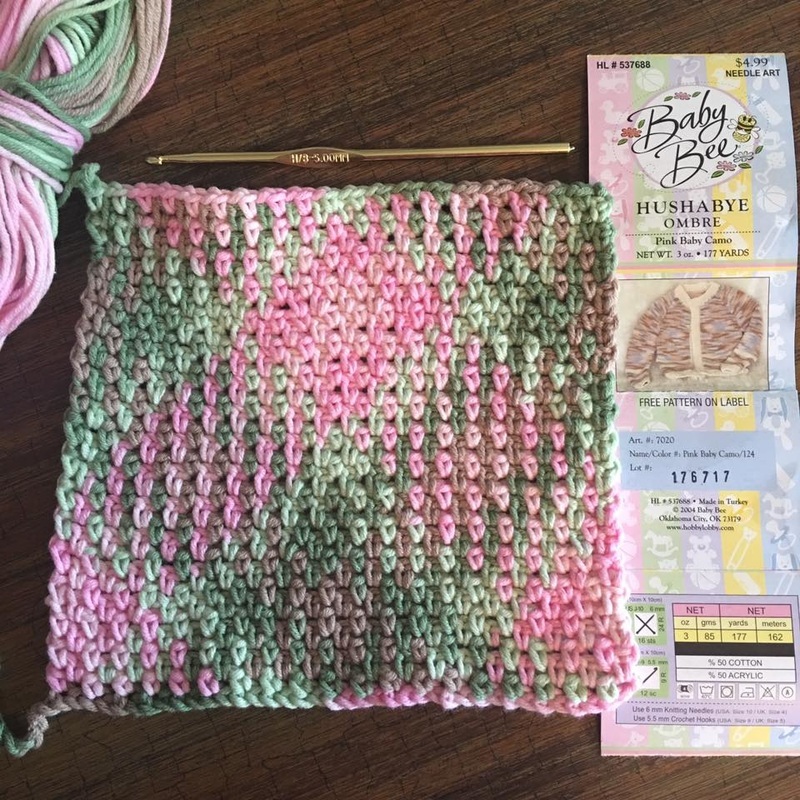 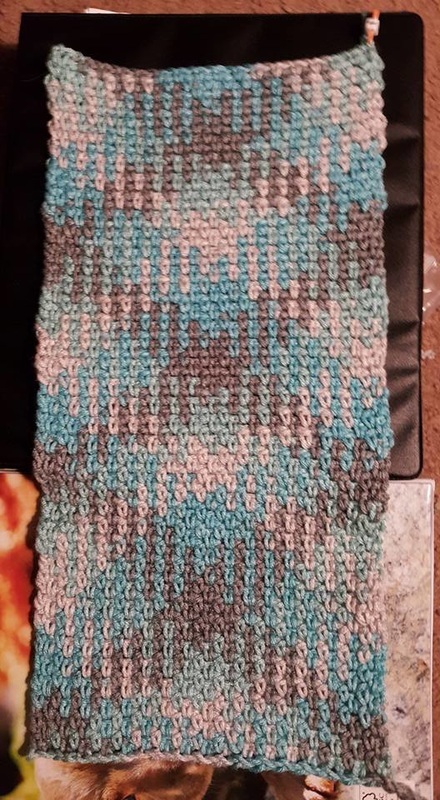 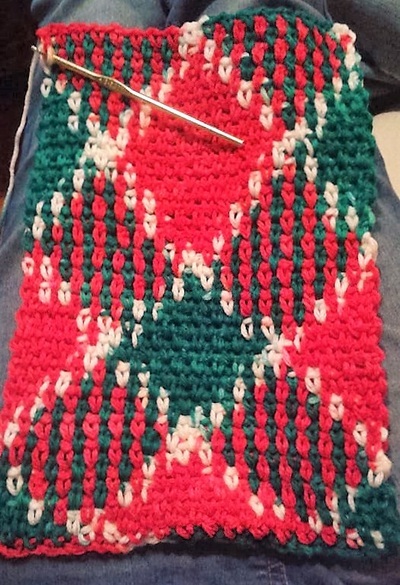 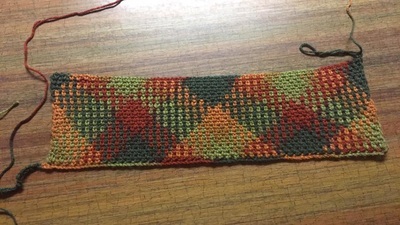 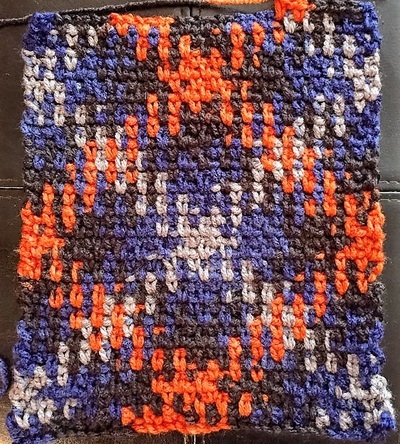 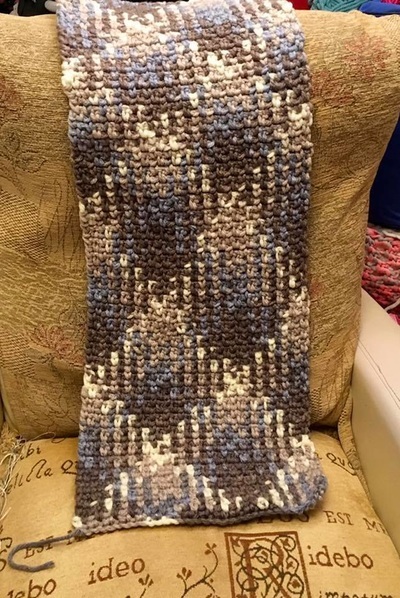 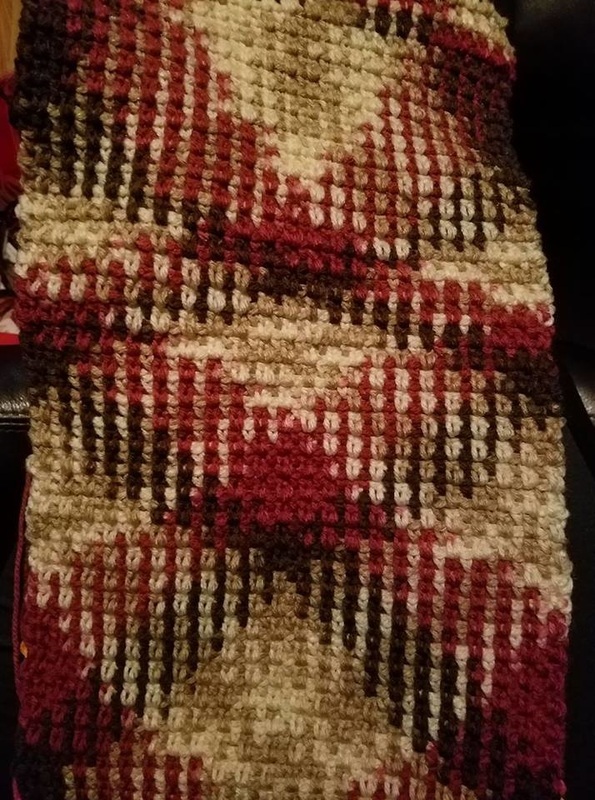 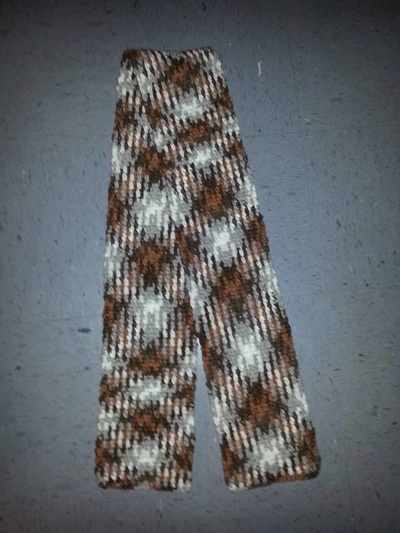 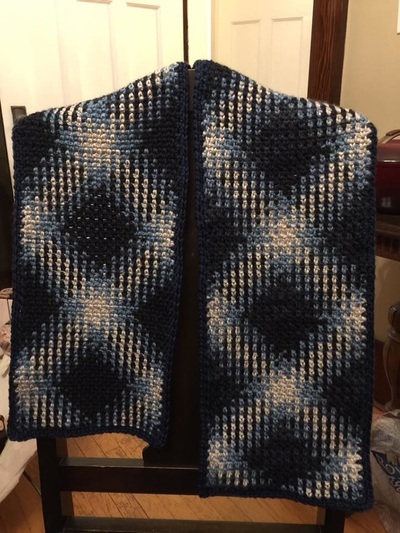 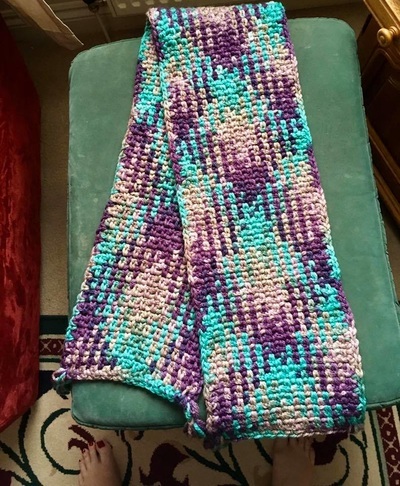 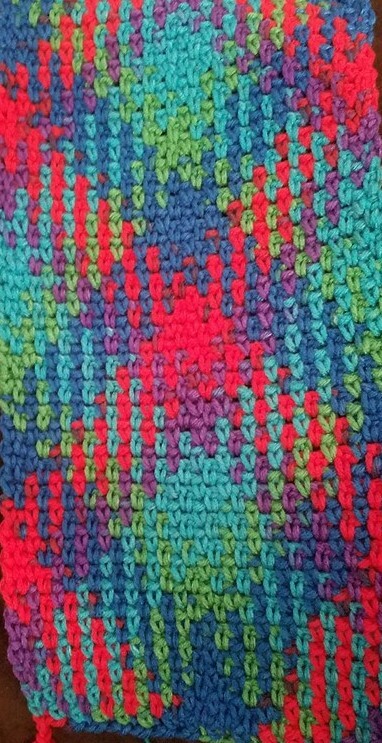 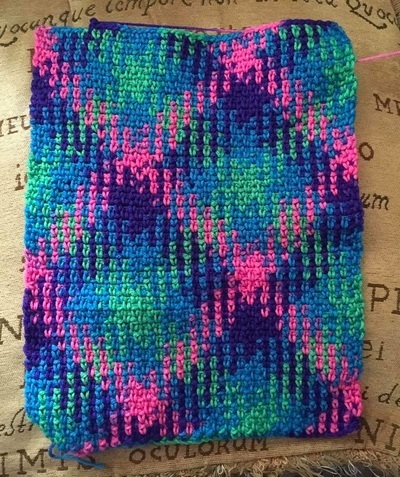 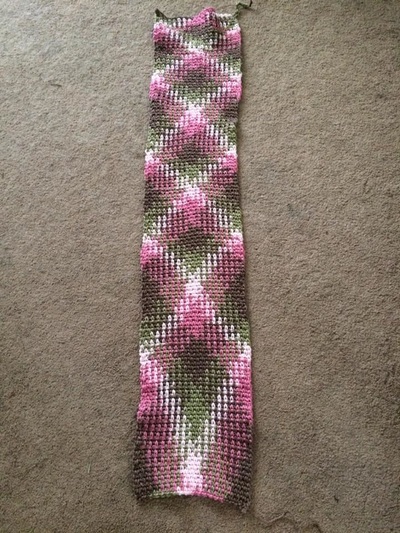 If you do not see a yarn on here & you know it works - please message me on my FB or email: glamour4you@yahoo.com & send me a successful argyle pic of the yarn & I will add it to the list! 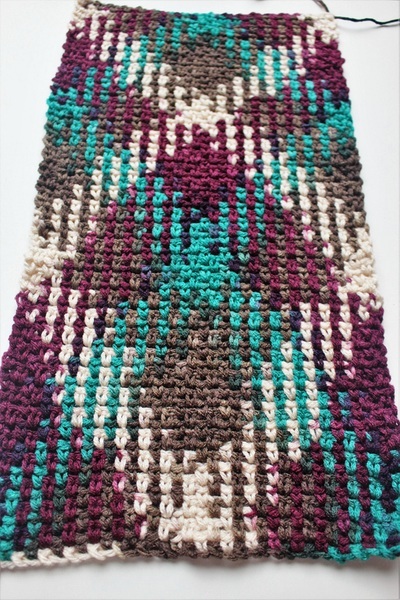 Argyle Crochet - 4 Easy Steps tutorial & Video!